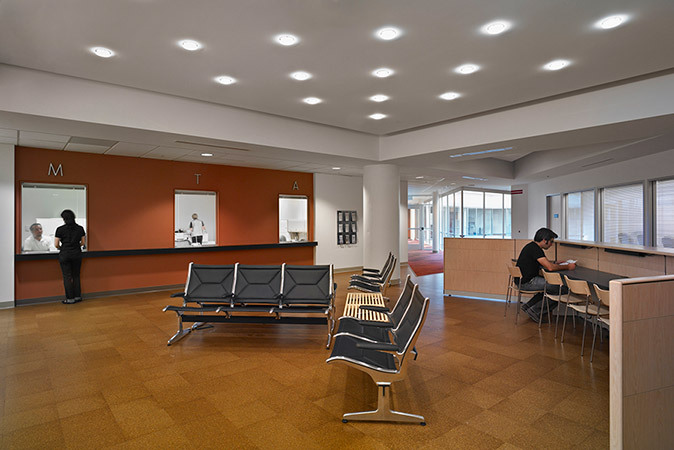 Certified LEED-GOLD by the USGBC, this project involved the renovation of the 6th floor and partial basement level of the San Francisco Municipal Transportation Agency’s (MTA) Headquarters at One South Van Ness Avenue. 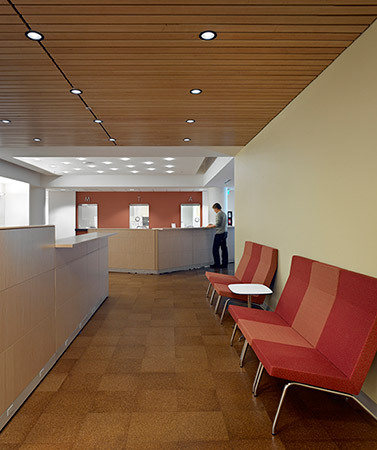 This renovation provided users from four MTA divisions with new open work areas, private offices, coffee stations, a common kitchen, reception areas, interview rooms, and new conference rooms. 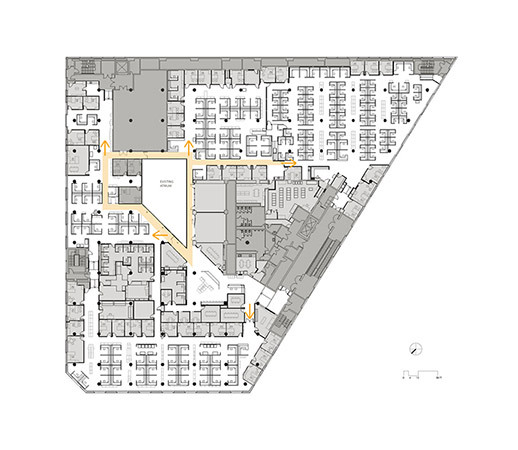 A new data center, which serves as the main control hub for all MTA operations, is located on the 6th floor. 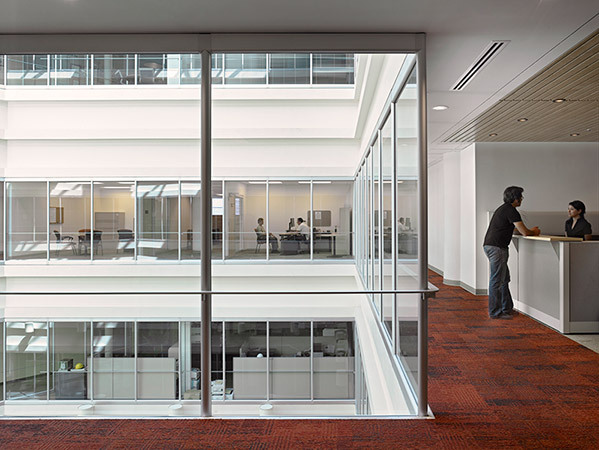 The design provides its occupants access to daylight by pulling private offices and enclosed rooms away from the exterior walls, and uses generous sidelights and interior glazing to bring light into the offices.